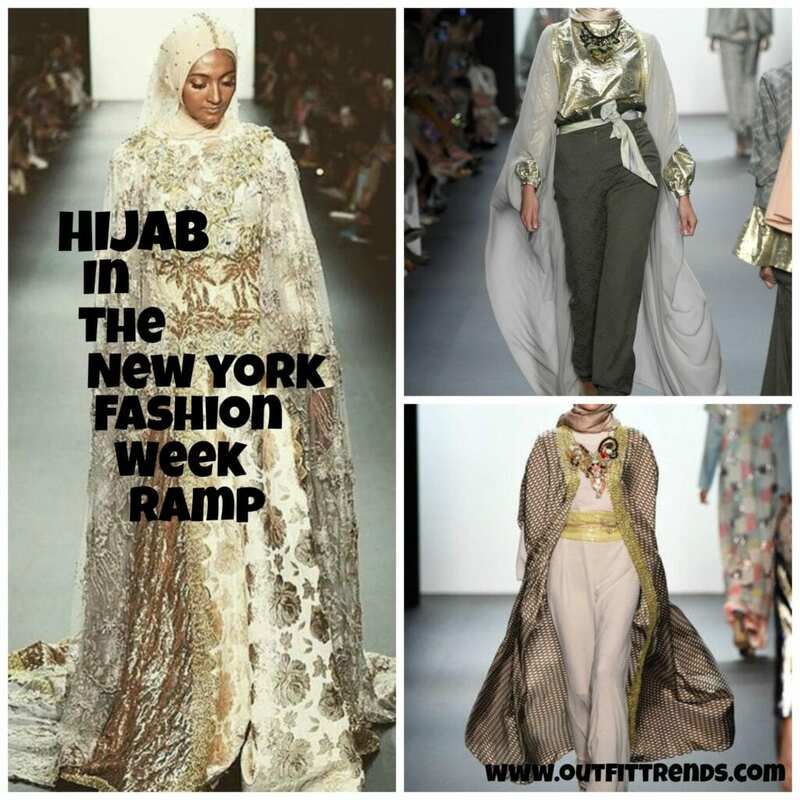 Hijab New York Fashion Week Ramp -With the evolution of fashion, we see many changes every day. Hijab is becoming quite a popular change in the Western Fashion world. We see that Unique partnered with a Muslim designer and very recently D&G came up with abaya collection. Now all of this indicates the shift of fashion towards more modest trends. The fashion world has molded in a very interesting way and it plays a vital role in changing the cultural mindsets of people. Yes, you read that right, a new and young designer, Annesia Hasibun pleasantly surprised the audience at New York runway. Her collection was entirely comprised of hijabs, and they were loved by the audience. Like previously she showcased her collection at Istanbul Modest Fashion Week, similarly Hasibun also made a brilliant show by portraying her collection completely in hijab. In the perfect hues of greys and pastels, the dresses were beautifully embellished with embroidery and laces, the hijabs and dresses were mainly on traditional Indonesian jacquard fabric. Now doesn’t this sound so pleasing? It can be clearly witnessed that Hasibun’s collection was inspired by her hometown, and undoubtedly she did justice to it. The dresses left everyone in awe, the non-Muslim audience were so greatly impressed by the outfits, that they congratulated the designer by giving her a standing ovation and encouraging her for the daring concept and displaying it. Here is the video in which models doing Catwalk in Hijab. Aren’t these hijabs magic, looks like straight out of a fairy tale. 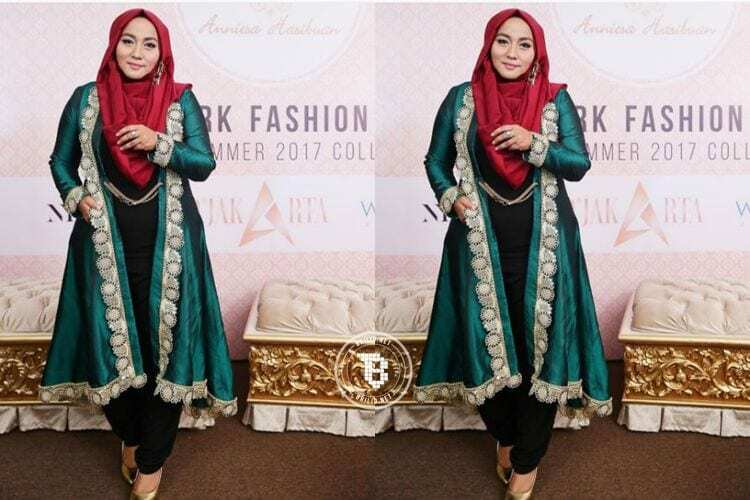 This trend of “Modest Fashion” is greatky credited to Indonesia, many Indonesian designers have worked upon ideas and have bought many changes in the look Muslim outfits look like, in contrast to the plain black abaya which is usually counted as the only way Muslim women can carry themselves. Such changes in the world of fashion also molds the mindset regarding culture. In these times when Islam image is under eyes of many, these are the areas which softens the overall image. Husiban’s collection was one of those benchmarks which help eliminate the rigid look of Islam. Look how gracefully Annesia Hasibun takes over the ramp, and accept all the appreciation on that her work truly deserves. We hope that this trend continues for the best, so fashion and style can become part of everyone’s life. Kudos to Hasibun for taking the first step!